Wrinkles and lines aren’t the only signs of aging. 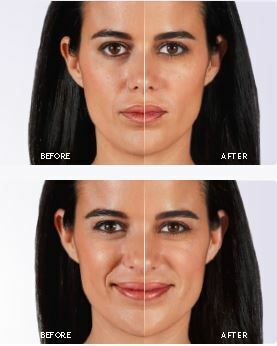 Over time, age-related volume loss can cause the cheeks to flatten and the skin to sag. 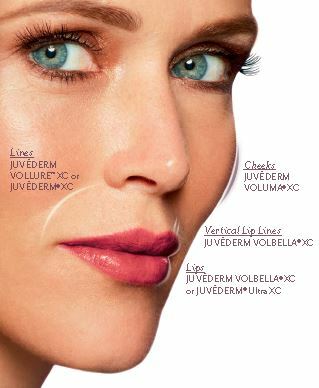 JUVÉDERM VOLUMA® XC is designed to add volume to lift and contour the cheek area. If you have other questions, talk to your doctor. Want to learn more about our other products, click on the images below to learn more.